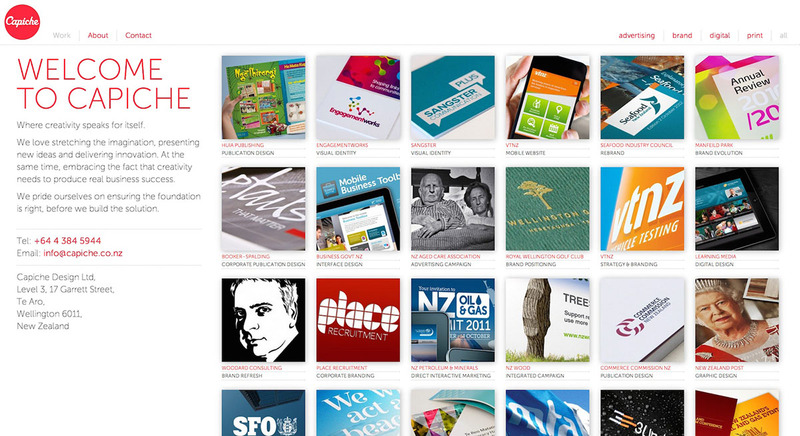 One of my first jobs upon joining the ranks at Capiche Design was to look into how we can best showcase our own work online. After much research we decided that a picture does indeed tell a thousand words, so we should keep it as visual as possible. 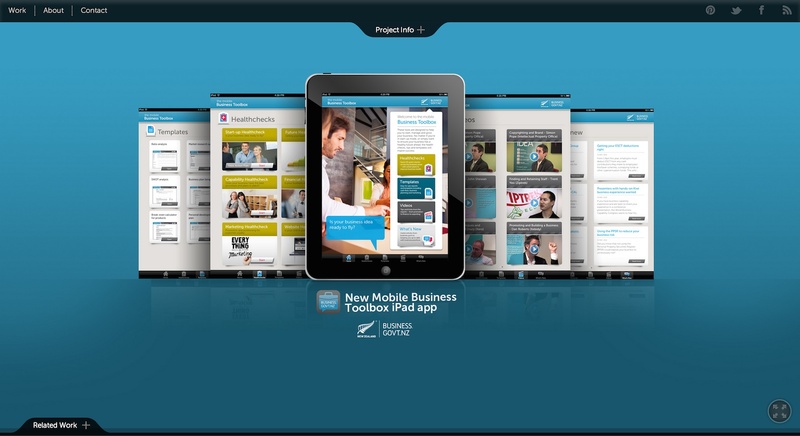 The site was also to be as flexible as possible across a range of tablet and mobile devices. The site frontend is built on the popular Twitter Bootstrap framework to allow for best device compatibility and a more streamlined development. There are also a number of additions to this including an animated grid system on the home page to animate and filter our portfolio, and also a fullscreen carousel to showcase each project. 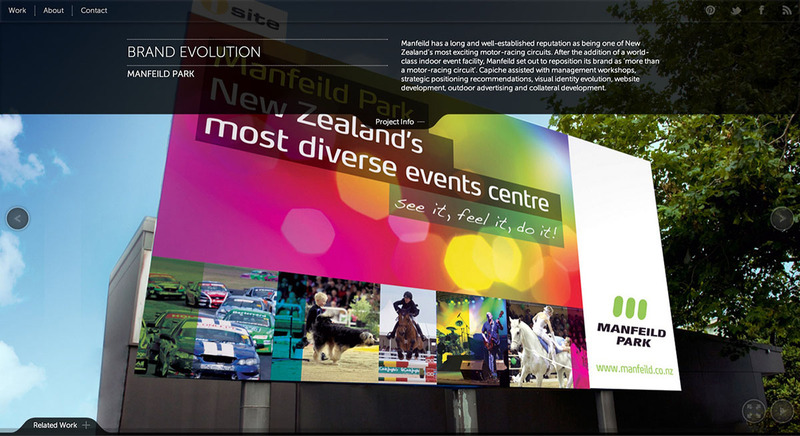 The site backend is also built by us, using the great Kiwi CMS Silverstripe, with extended functionality including server-side adaptive images to deliver optimum image sizes to each device and minimise bandwidth used.